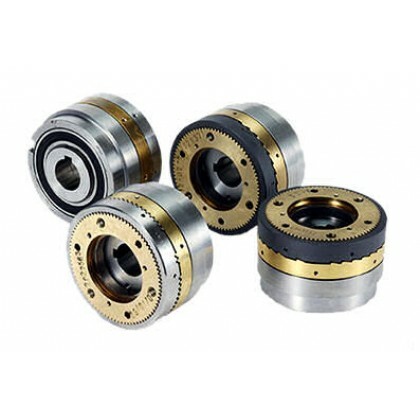 Electromagnetic clutches and brakes, couple, release, brake and hold machinery in place using electromagnetic force generated by passing a current through a coil. 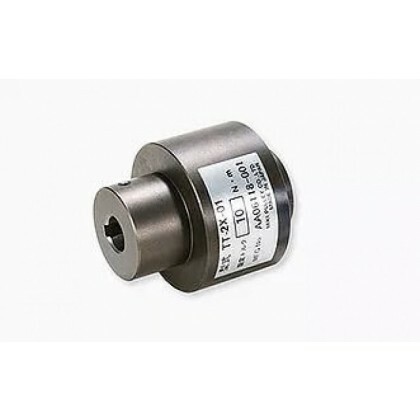 The products are electromagnetically actuated or spring actuated. 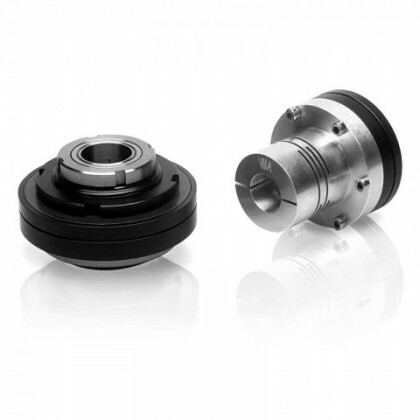 The electromagnetic actuated range further divides into several major categories: electromagnetic-actuated clutches and brakes, spring-actuated brakes, electromagnetic tooth clutches, brake motors, and electromagnetic clutch and brake power supplies. 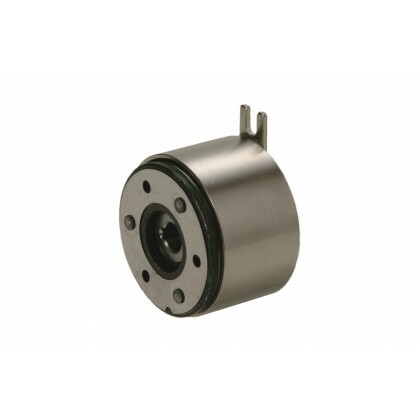 With compact and durable designs the electromagnetic clutches and brakes can be used in a large variety of applications. 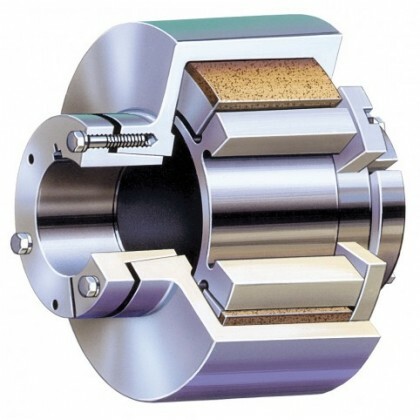 Ideal for use with large and small transmission, the program also incorporates torque limiting flexible shaft couplings, overload protection, industrial clutches through to micro brakes & clutches.